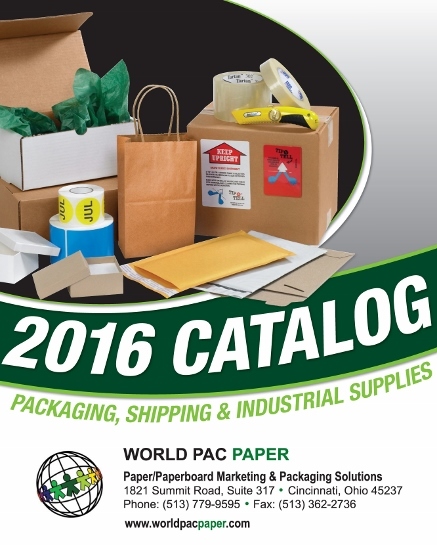 World Pac Paper's catalog of packaging, shipping & industrial supplies will be ready for you to select from more than 15,000 products available. Take a look through our expansive selection to find those packaging, shipping and industrial supplies to fulfill your requirements. 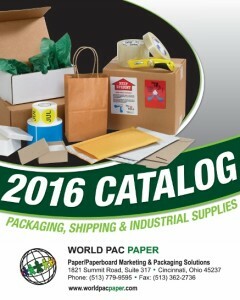 World Pac Paper can conveniently offer you a full array of cut-size / copy paper for your office needs. This online retail option offers quality cut-size paper from leading paper manufacturers providing you with the perfect solution to all of your particular document needs. 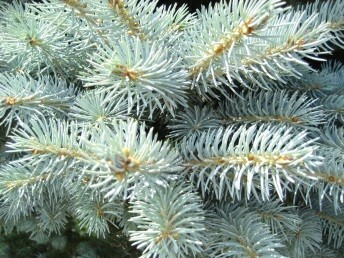 We are experts are aggregating supply, economically and efficiently. Welcome to the World Pac Paper website. 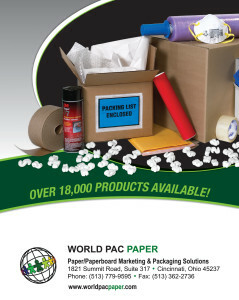 Paper & packaging is our business! We move and market paper & packaging. We have an absolute passion for paper and packaging. 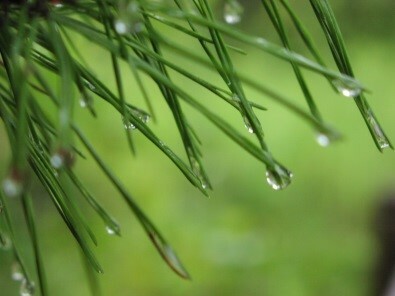 We are so excited to be involved with products that are so versatile, so woven into the way we live our lives and communicate with each other, while still being natural, recyclable and sustainable. This Leadership Lecture Series at the McDonough Center for Leadership and Business at Marietta College (Marietta, OH) was established by Edgar L. Smith, Jr., Founder, Chairman and CEO of World Pac Paper, LLC, a fast-growing Inc. 500, BE 100 and IC100 company and award-winning global distributor of high-quality printing & packaging papers and innovative packaging & recycling solutions. The lecture series brings to campus accomplished CEOs from both the for-profit and nonprofit sectors. These leaders have established an inspiring record of leadership. Through their example, the campus community is able to expand their knowledge of how leadership works in the 21st century. Take a look at the roster of national leaders who have lectured in the World Pac Paper Leadership Lecture Series through the years at Marietta College. Eric Ellis – President and CEO of Integrity Development Corporation. Ellis is an accomplished business leader who has shaped high-performing cultures at Fortune 500 companies in the automotive, healthcare and consumer products industries. He is viewed as a thought leader who effectively collaborates with internal diversity practitioners and HR Leaders to develop and implement innovative D&I solutions. He has managed training and development programs utilizing a stakeholder-centric, client satisfaction approach. Integrity Development Corporation has been recognized as the Minority Business of the Year for the State of Ohio by the National Minority Supplier Development Council in 2015. Ellis received the NAACP President’s Award in 2016 in addition to many other leadership and business awards. His client list has included some of the most admired organizations in our nation, including Toyota, Honda, Johnson & Johnson, Lexmark, the United States Air Force, and many law enforcement agencies, including the Cincinnati Police Department. Ellis’ book, entitled “Diversity Conversations,” has been reviewed by numerous TV and print media across the nation. The foreword, written by John Pepper, retired Chairman and CEO of Procter & Gamble and retired Chairman of Walt Disney, states, “This is an honest book, loaded with learnings and insights expressed in real-world terms.” Required reading at several universities, Diversity Conversations has been used for training a range of audiences, including global business executives and law enforcement officers. Ellis has a master’s degree in planning from the University of Cincinnati, and a bachelor’s degree in business from Wright State University. Robert L. Lynch – President and CEO of Americans for the Arts. With more than 42 years of experience in the arts industry, he is motivated by his personal mission to empower communities and leaders to advance the arts in society, and in the lives of citizens. He has personally reached audiences in more than 2,000 locations spanning all 50 states and more than a dozen nations, with diverse constituencies ranging from Native American tribal gatherings to the U.S. Armed Forces in Europe to the President of the United States. During his tenure at Americans for the Arts, Lynch has overseen six mergers including the Arts and Business Council, Inc. and the Business Committee for the Arts into Americans for the Arts. He has also created the Americans for the Arts Action Fund and its connected political action committee to establish arts-friendly public policy through engaging citizens to advocate for the arts and arts education. In 2017, Lynch was the inaugural recipient of the JFK Commonwealth Award from the Massachusetts Cultural Council and the John F. Kennedy Library Foundation. In 2014, he was awarded the Sidney R. Yates Award for Outstanding Advocacy on Behalf of the Performing Arts, and he was selected as one of the most influential executives in the nonprofit sector for 2012, 2013, and 2014 NonProfit Times Power & Influence Top 50. Steven A. Davis – an Executive leader within Fortune 250 companies and the Chairman & CEO of a Fortune 1000 company, most recently as Chairman & CEO of Bob Evans Farms, Inc. While at Bob Evans he re-branded and matured the business across finance, legal, human resources, operations, supply chain, and marketing. He developed and led a comprehensive strategy to re-engineer both the restaurant and packaged food businesses with people, process and performance metrics to align business strategy, practices and leadership objectives. Davis managed the full P&L of $1.4B and led 10 direct reports and 32,000 employees. His nearly 10 years of board experience within the Fortune 250 and the Fortune 50 for Albertsons Companies (American grocery company), CenturyLink (telecommunications), Walgreens Boots Alliance (healthcare retail) and Marathon Petroleum Corporation (petroleum refiner and marketer via Speedway, Marathon and Hess Brands) demonstrate his interest and versatility of leadership service to help organizations and teams succeed, as well as serve their communities with economic growth. Davis currently serves on several corporate and community boards. He continues to build leaders through providing insights and teachings to executives and academic institutions in the areas of business and leadership. A sought-after speaker, Davis’ interest, passion and commitment to education and contributing to the community through philanthropic endeavors allows his messages to be far-reaching. Marvin L. Winans – A Grammy Award® winning American gospel singer, organist, pianist, composer, producer, and member of the musical Winans family (inducted into the GMA Gospel Music Hall of Fame in 2007). He is the Chancellor of the Marvin L. Winans Academy of Performing Arts, where children, grades K-12, learn with an emphasis on commitment to excellence and personal achievement. With an enrollment of over 1,100 students, the Winans Academy consists of three schools on two campuses. Each campus provides a safe and positive environment in which students can learn. The Winans Academy houses an award-winning performing arts department, which allows students to express themselves creatively while giving them exposure to the fine arts. Classes include dance, orchestra, art, vocal, music, and drama, all of which have been recognized in competitions and exhibitions locally and nationally. His leadership and engagement within the community touches youth, adults, families, and businesses. His impact on others through demonstrative positive activity and captivating engagement make him a valued community leader and national figure. William B. Cyr – President and CEO of the Sunny Delight Beverages Company. He led the $400M leveraged buyout of SunnyD and Procter & Gamble’s other juice drinks businesses in 2004 in partnership with the private equity firm JW Childs. Cyr recruited 600 employees and raised more than $250 million in debt financing — all in 90 days. After acquiring the business, Sunny Delight’s management team reversed an eight-year volume decline and tripled its profits in their first five years of ownership. Along the way, they also acquired several additional brands and invested more than $150 million in manufacturing improvements. 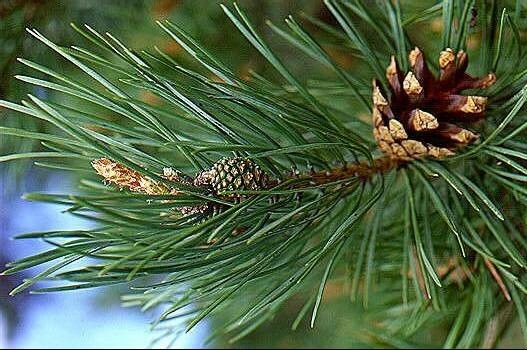 The company has a significant Sustainability Program and has reduced the calories from its beverages by 45% since 2007 and operates all of its plants with Zero Waste to Landfill. Prior to joining SDBC, Cyr spent 19 years at Procter & Gamble rising through the brand management organization to ultimately become the Vice President and General Manager of P&G’s North American Juice Drinks and Global Nutritional Beverages. Along the way, he managed brands such as Crisco, Folgers, Duncan Hines and Jif. Cyr is an Ernst & Young Entrepreneur Of The Year®2010 Award winner and received the Dealmaker of the Year Award in 2010 from the Association for Corporate Growth. He is a graduate of Princeton University with a degree in History and East Asian Studies.